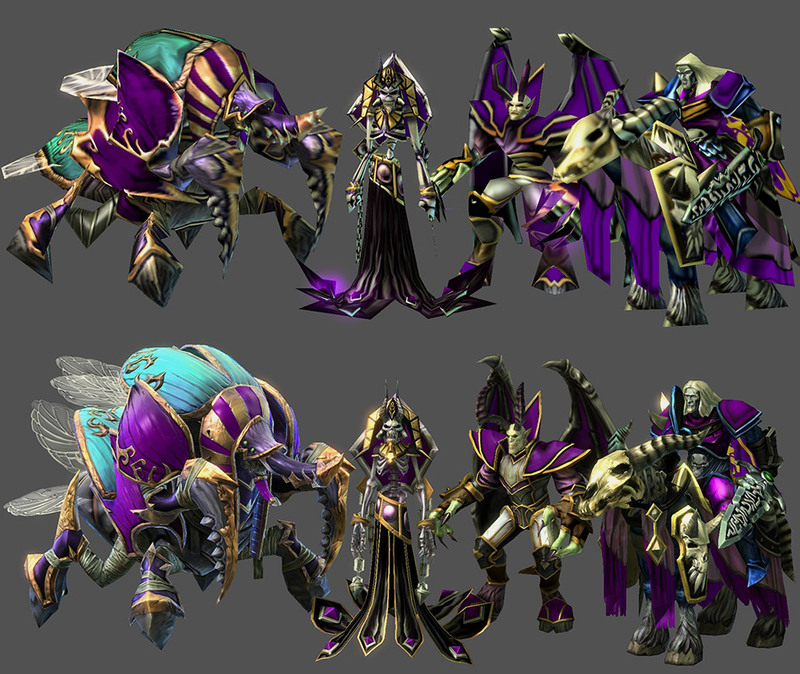 Thousands of new assets have been made available on the StarCraft II PTR. 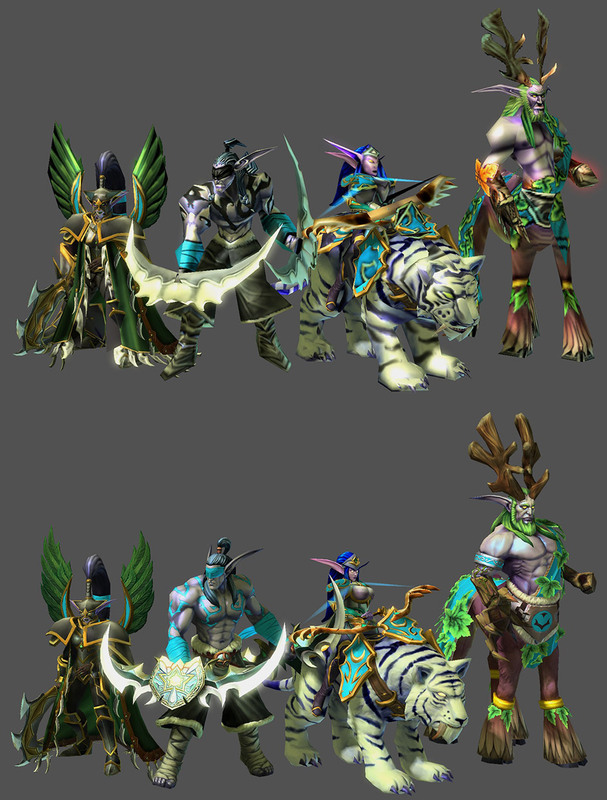 These new assets are from Warcraft III, but seem to have been updated to match the quality of StarCraft II assets. Remember, these assets are only available on the PTR (for now). Be sure to log into the map editor on the StarCraft II PTR if you want to check out these updated Warcraft character models.